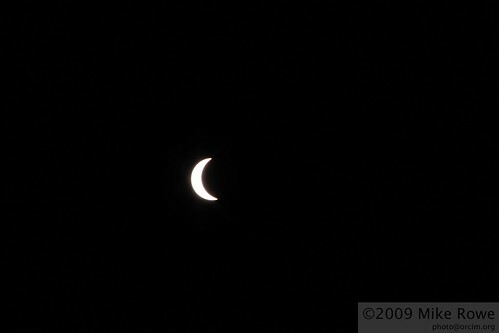 Actually a partial eclipse of the sun. What a perfect start to a vacation. 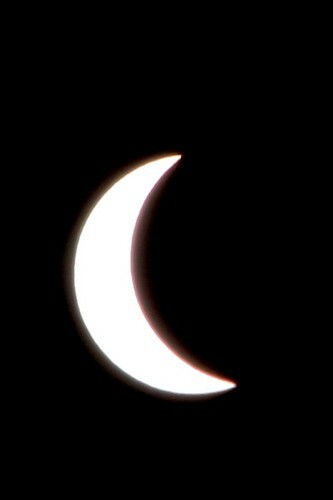 This evening we head to Seoul and on to Turkey, and this morning is a partial 85% complete eclipse. And I didn’t even know about it until yesterday. More messing around with the camera to get these shots. Thank you very much Mr ND400 9 stop filter. Shot at ISO100, f25, 1/125sec with stacked ND400 and CPL.